As BBYO members around the world come together to celebrate Hanukkah, our Movement will come together to celebrate and support AZA and BBG's teen treasury, the International Service Fund (ISF). This fund is our platform to allocate need-based scholarships, dollars for disaster relief, and philanthropic contributions to charities we support. Every night of Hanukkah, we will be encouraging Alephs and BBGs to make a gift and help fundraise in their community for the ISF. Learn more about the International Service Fund. Over the eight nights of Hanukkah, we're trying to raise $1,800 for the International Service Fund. Last updated on December 5, 2018 at 4:35 PM EST. 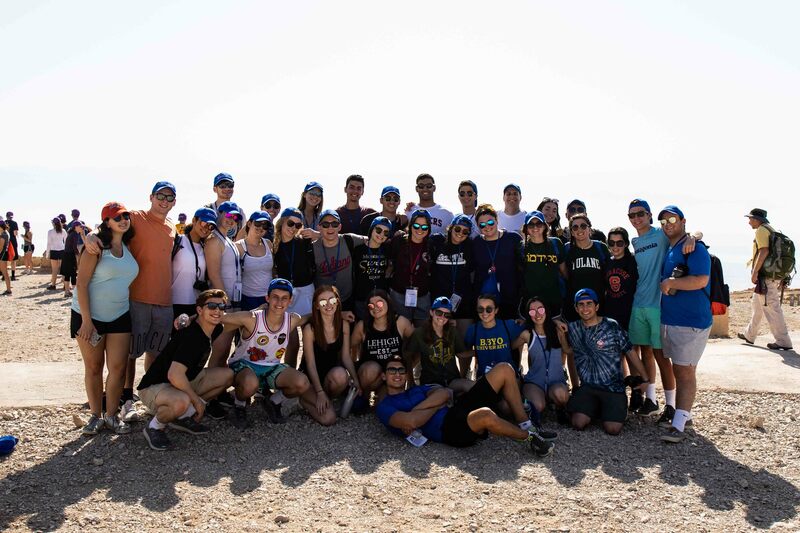 Here's what we know: The International Service Fund (ISF) is AZA & BBG's treasury that allows our members to be engaged in the affairs of the global Jewish community. We also know that the 94th Grand Board and the 74th International Board loves food. ‍Here’s what we’re doing: To raise money for the ISF, you guessed it, we're having a latke eating competition live from our 94/74 Winter Board Retreat on Saturday, December 8th, 2018 (watch on Instagram Live). Why should I donate? Because it's bigger than just satisfying the hunger of the 12 members of the International Board. 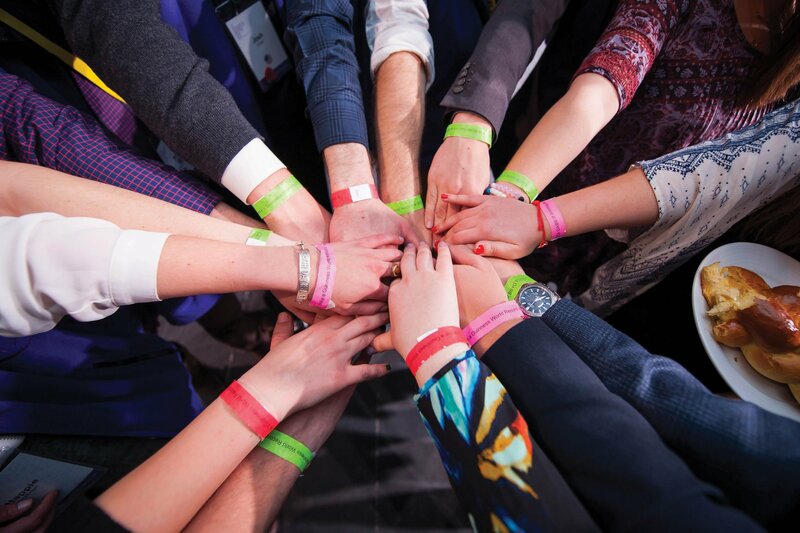 We want to ensure that AZA & BBG have the means to support each other, our communities, and any group or cause that calls for our attention worldwide. 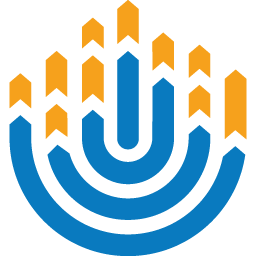 Members and communities fundraise year round for the ISF, but we're asking you to help us spread some light this Hanukkah. While you're receiving so many tangible and intangible gifts, it's a powerful moment to take the time to also give. We’ll make it easy for you. Download the Venmo app and find @BBYOInsider to send a donation to the ISF. Feel free to include some fun emojis with your donation 🤑. Send donations to accountspayable@bbyo.org, and leave us a note that your donation is for the ISF. We'll make sure it gets to the right place! Anything one gives for charity will come back to them and they shall lack nothing as a result. Hanukkah is the festival of lights and commemorates the rededication of the Second Temple in Jerusalem at the time of the Maccabean Revolt. We observe by lighting a Hanukkah menorah (or hanukkiah) for eight nights. Along with participating in the Spread the Light campaign, we encourage you to plan a Hanukkah inspired experience for your chapter or community. Explore these resources to help bring your ideas to life. 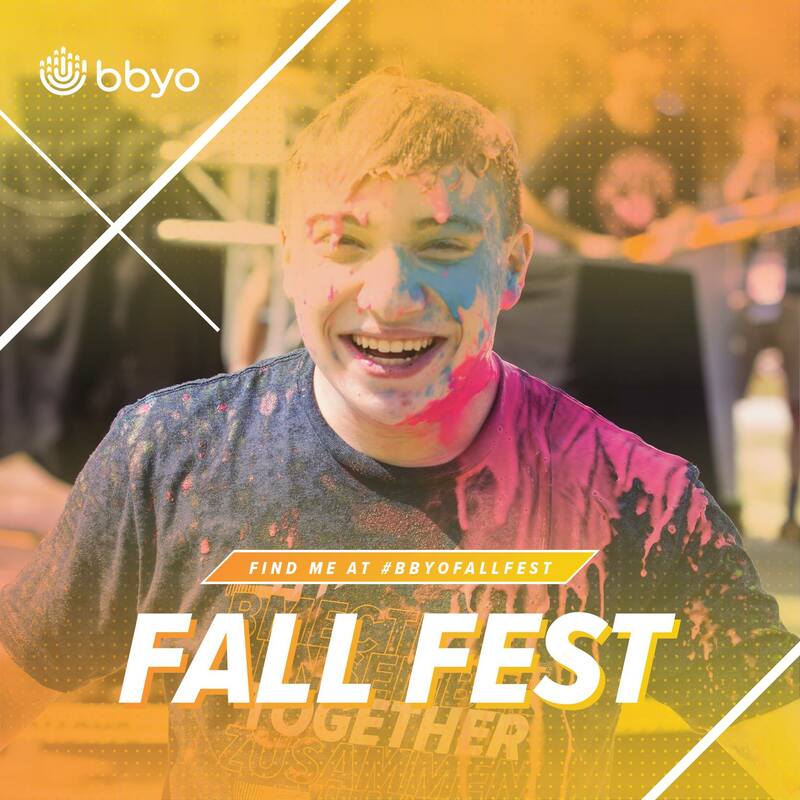 Let your friends know where you'll be this Fall with this awesome profile picture frame. Share all of your Fall Fest posts with the hashtag #BBYOFallFest to showcase all of the incredible events happening around the world. 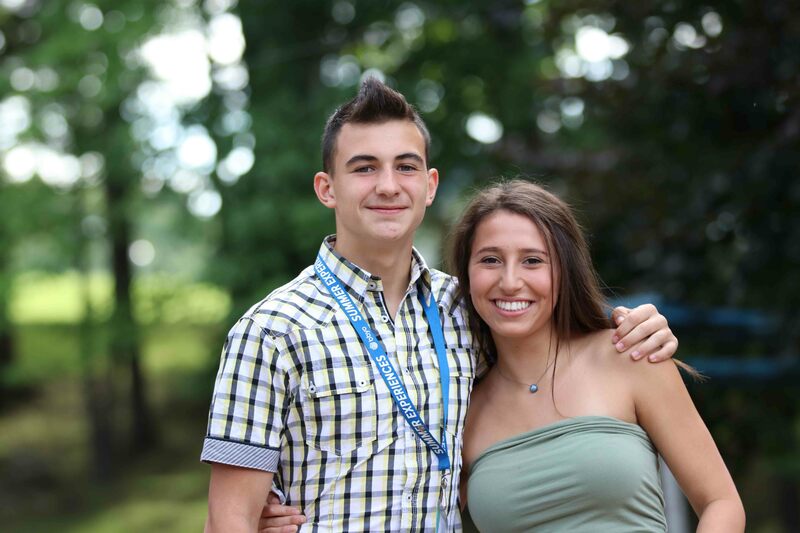 Maybe if you're lucky you'll get a shout out from @BBYOInsider. Let's go big for the International Service Fund. Help create buzz and excitement around our Hanukkah giving campaign! If you make a donation or have any big fundraising wins, we want to celebrate you. You'll inspire others to give when you share that you did!